These 11oz. 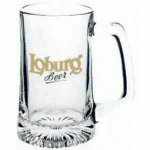 mugs can be printed full color any logo or picture. 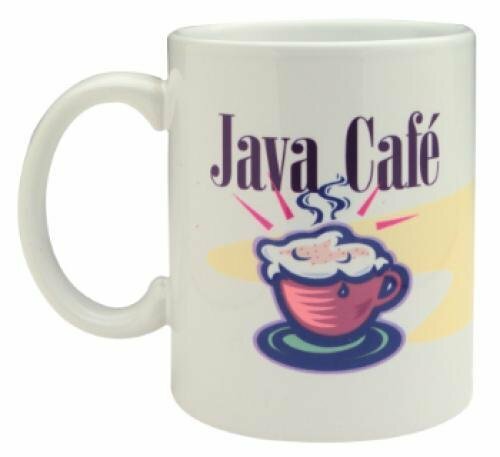 The artwork can print one side of the mug or wrap all the way around. These are perfect for team pictures or company logos. 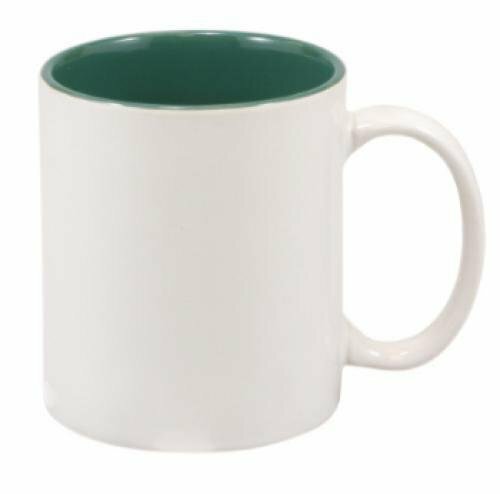 These are the mugs we stock in house. 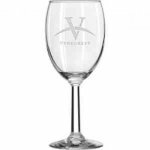 Our wine glasses are laser engraved to give a frosted engraving. 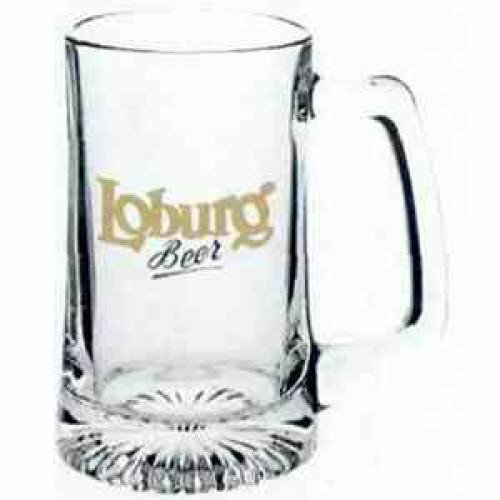 Perfect for weddings or businesses. 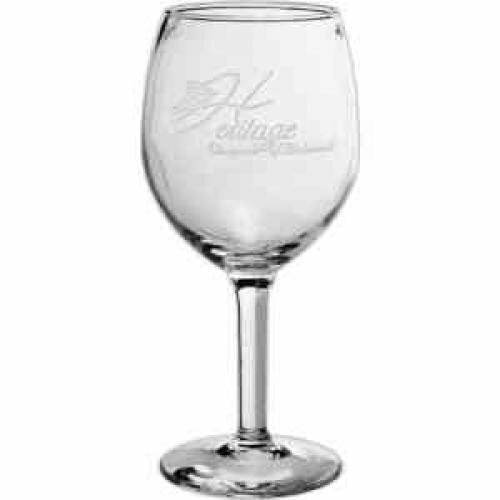 Image one is a typical red wine glass and image two is a white wine shape glass. 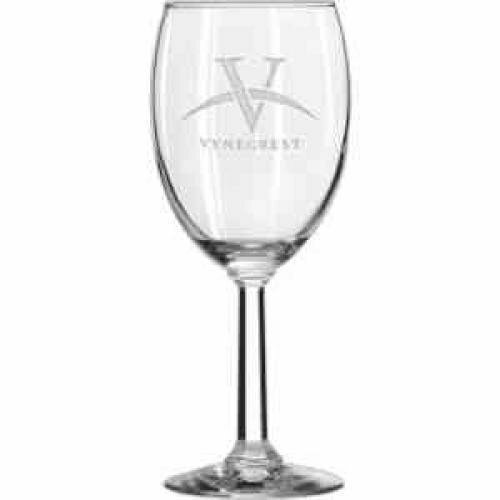 These are the wine glasses that we stock in house and engrave.